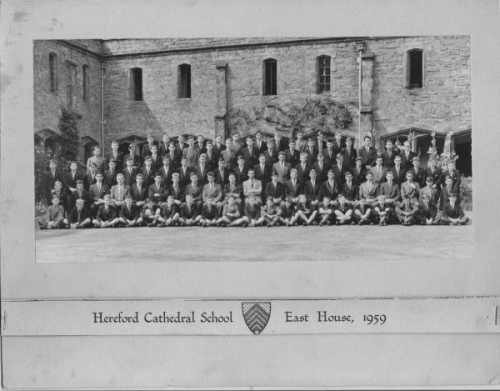 Description:This reunion is open to the leavers of 1958/ 1959 & 1960 on Saturday 29th June, 2019 from12.30 at Wyeside. We are holding a summer gathering along with rowing, rounder’s & 20/20 cricket plus lots of other stalls including Primm’s, food & garden games. More information will follow but please save the date.